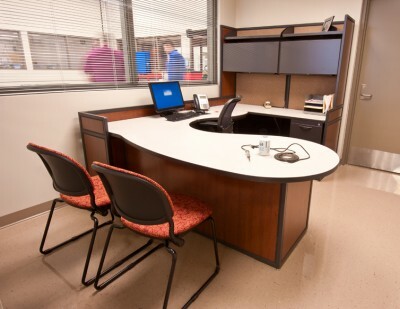 Interior Concepts partnered with Tulsa Tech located in Tulsa, OK to provide school technology furniture for their Broken Arrow campus, which is their automotive and manufacturing center; Riverside campus, which is the hub for the Tulsa Aviation Education Alliance; and the Health Science Center. 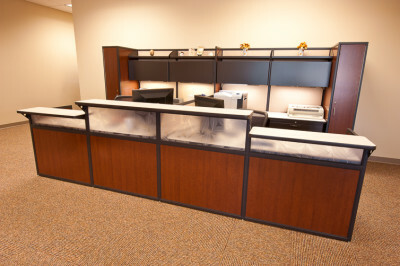 Spaces furnished include reception areas, faculty and staff offices, and instructor desks. Post-installation, staff and faculty were very pleased with their workstations, partially because they had been part of the initial design process. 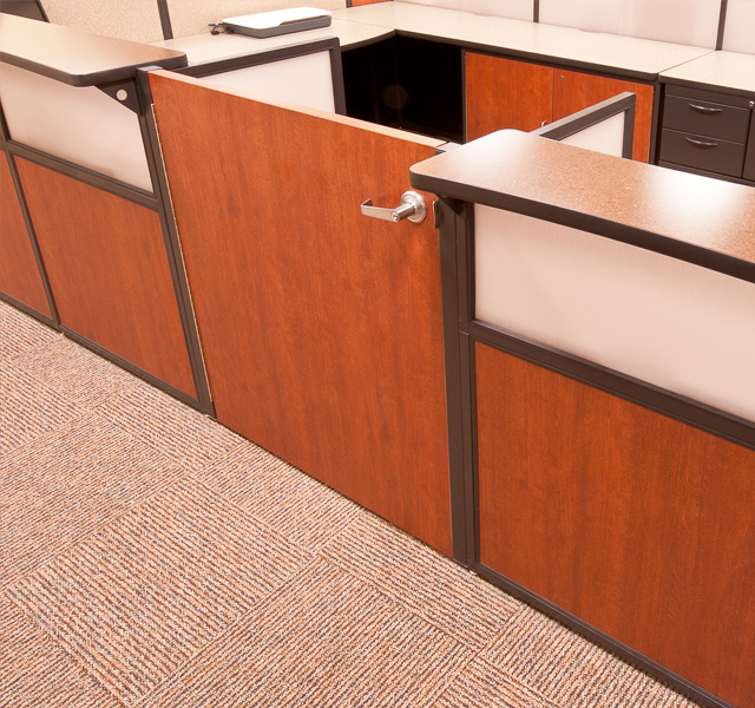 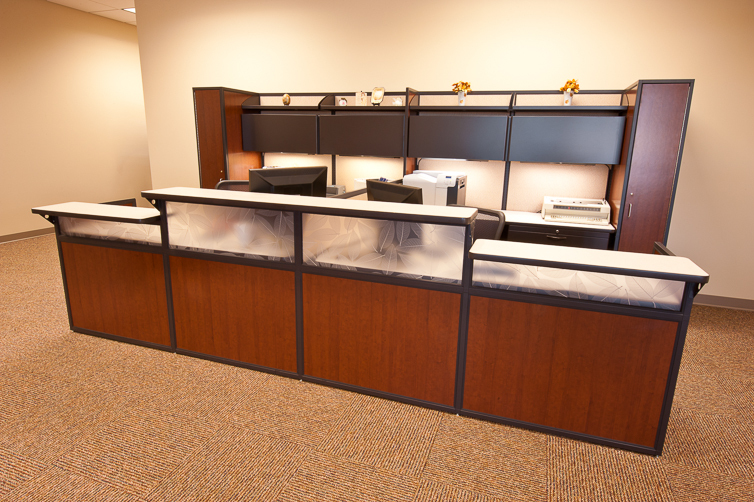 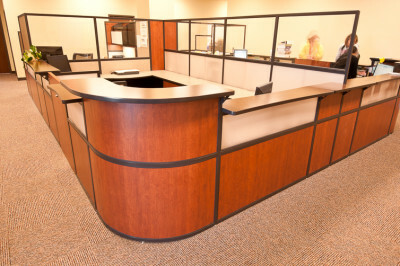 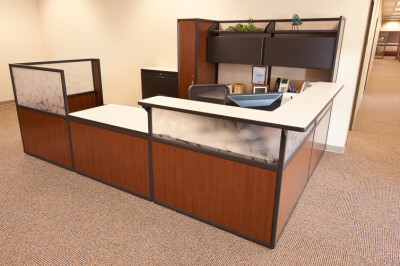 Innovations perfected during the interactive design process included custom audio/visual equipment storage, student services workstations, and staff workroom credenzas. Interior Concepts looks forward to a continued partnership with Tulsa Tech by providing innovative solutions with competitive pricing — and delivering quality products that exceed user expectations.